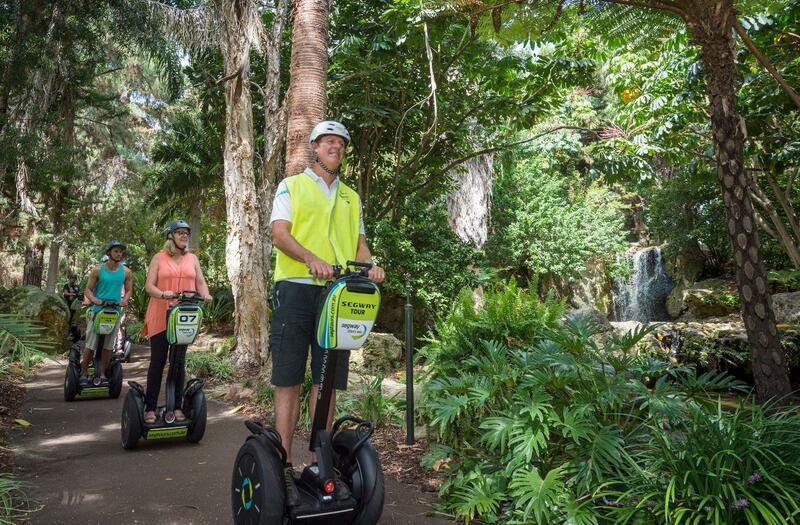 Glide around Perth’s newest tourism jewel aboard a Segway; the most intimate way to explore picturesque Elizabeth Quay, located on Perth’s pristine Swan River foreshore in the heart of the CBD. 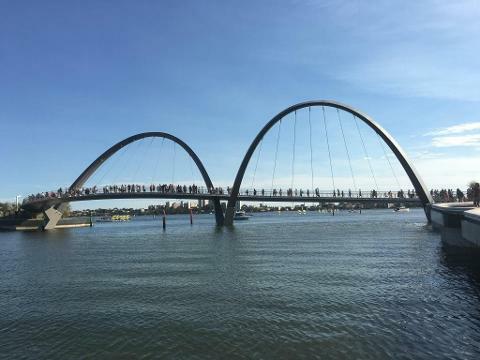 A vibrant hub of restaurants and river boats, our guides will showcase the exciting new developments and explore the surrounding foreshore where Perth’s iconic black swans make their nests. 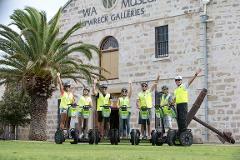 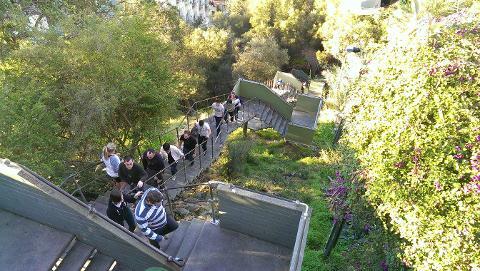 This tour is a great introduction for first time visitors to Perth. 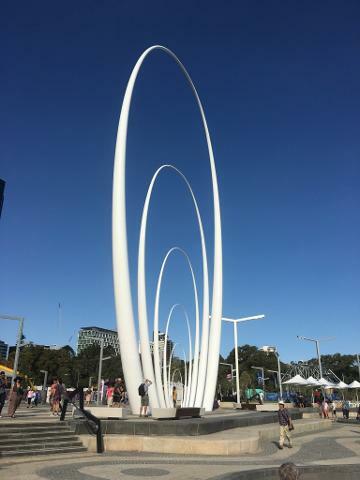 Cruise west past the Perth Bell Tower, through the amazing new Elizabeth Quay development to the base of Kings Park. 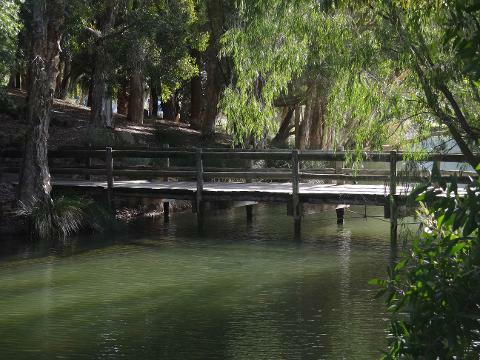 We explore John Oldham Park where you'll see hidden areas of parkland, beautiful fountains and waterfalls. 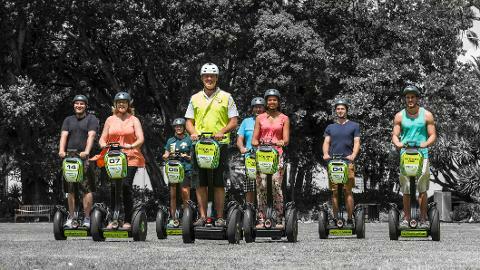 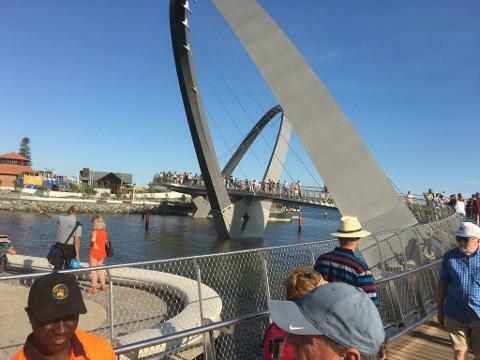 Glide around Perth’s newest tourism jewel, Elizabeth Quay aboard a Segway. 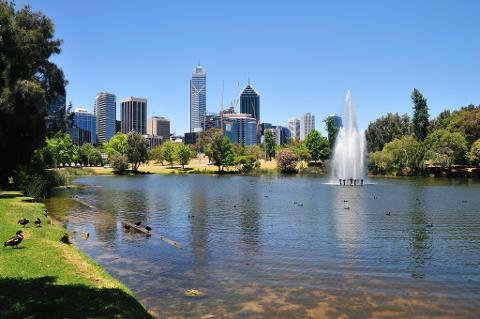 Located on Perth’s pristine Swan River foreshore in the heart of the CBD,our guides will showcase the exciting new developments and explore the surrounding foreshore where Perth’s iconic black swans make their nests. 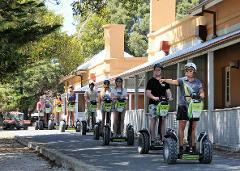 This tour is a great introduction for first time visitors to Perth.